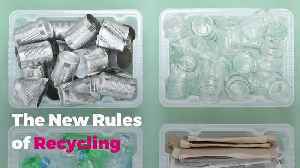 The New Rules of Recycling According to National Geographic, 91% of plastic isn’t recycled. 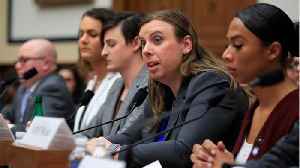 A great option is to adopt—or attempt to adopt—a zero waste lifestyle that reduces the amount of.. 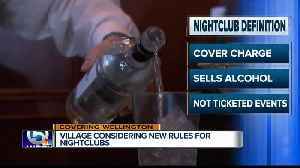 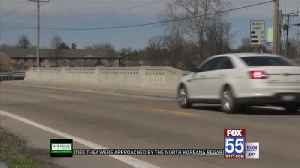 The village council in Wellington on Tuesday is looking into new rules for nightclubs after the sheriff&apos;s office asked for the changes following crime issues. Can a dog ride the NYC subway in a bag? A commuter in New York City learned the hard way just how seriously the MTA takes the subway. 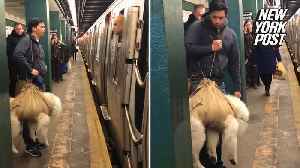 According to the MTA, dogs must be carried in a bag or carriage, and the wrap this man had his dog in..